I have read this book and have completed all its exercises more than once. It has completely changed how I run. 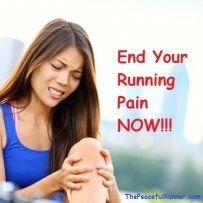 I move easier and I no longer feel sore after running. 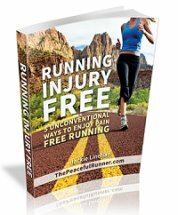 This book teaches you how to move better by feeling how YOUR body moves while running and that makes it different from any other running book. The exercises in this book are also great for back pain. I have shared these specific exercises with friends who have had back pain and it has helped them feel and move better. I have had this book for a number of years and I will always keep it. I still refer to it occasionally when I feel like I may be reverting back to bad habits. 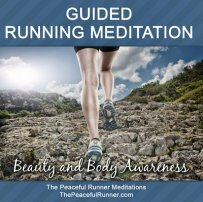 It is a great reference book not just for running, but for moving with ease in general. Join in and write your own page! It's easy to do. How? Simply click here to return to Running with the Whole Body Reviews.